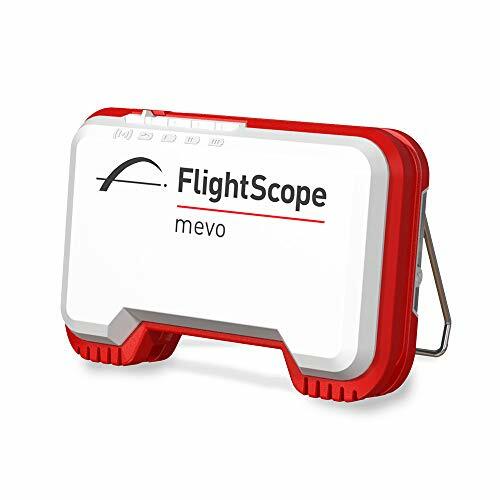 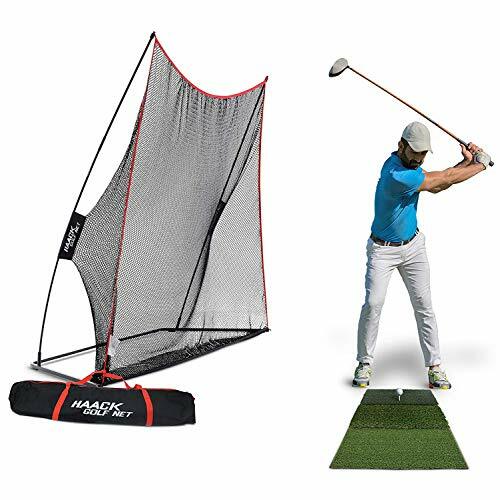 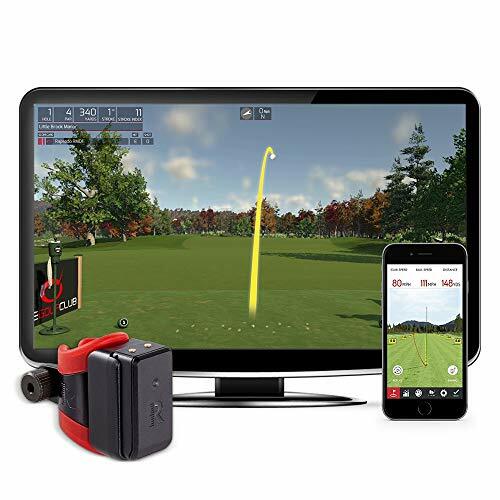 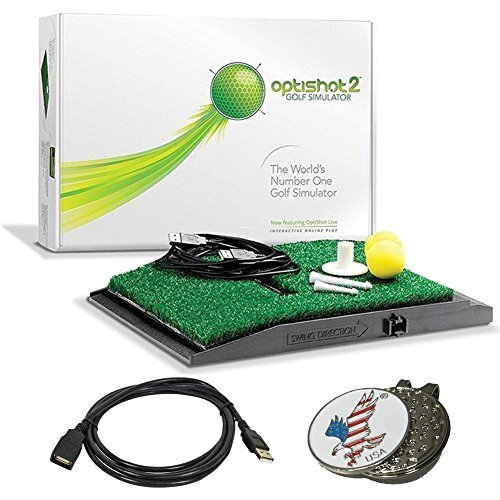 PhiGolf WGT Edition Mobile Golf Simulator Game combines the World Golf Tour (WGT) mobile game app with the power of PhiGolf's state of the art golf club sensor to become the most exciting, true-to-sport, portable, and affordable golf simulator in the world. 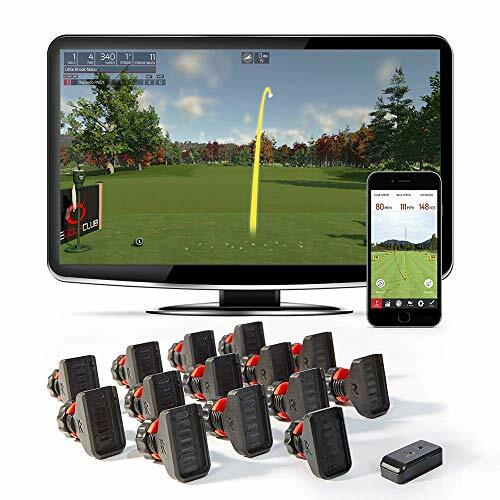 WGT is the #1 online video golf game on the planet! 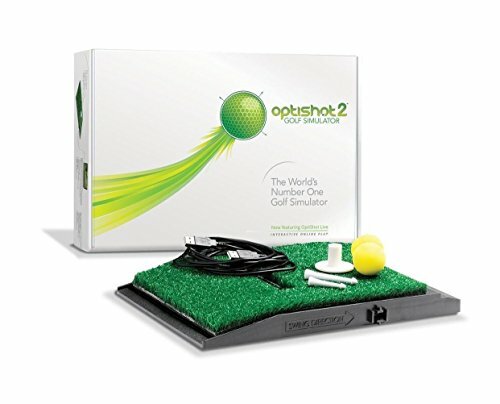 Stunningly realistic, providing access to the world's most famous courses, WGT is free to play and more than 15 million virtual golfers across the globe are enjoying it.PhiGolf is a mobile golf simulator system that includes a club sensor that analyzes your swing and relays the swing data to the PhiGolf simulator app, allowing you to practice or play a few rounds with friends and family. 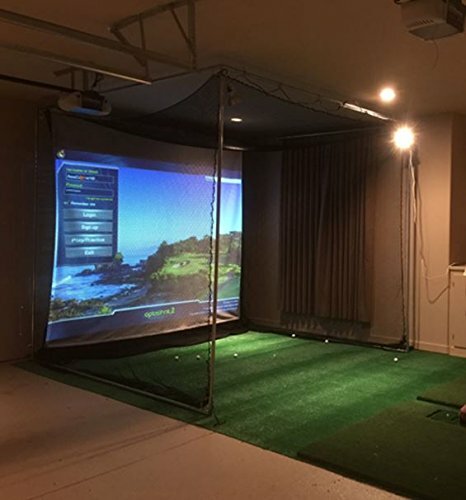 Two people can play one another even remotely. 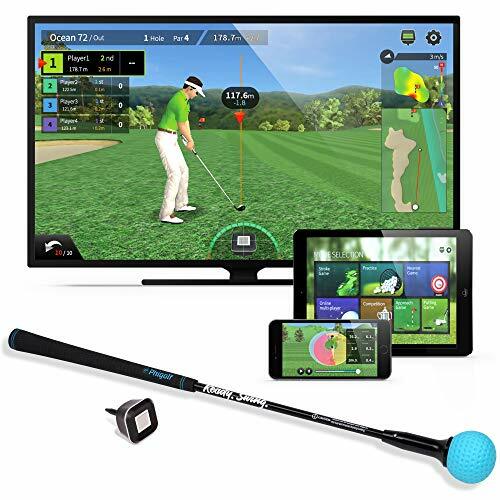 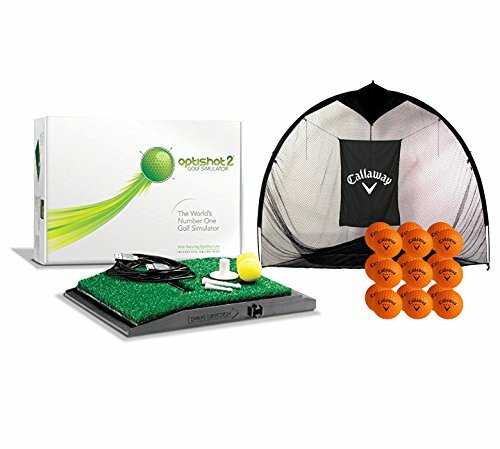 You only need a smartphone, tablet, or an AppleTV to play PhiGolf, and the screen can be mirrored onto a big screen TV for a more immersive game experience.Features:PhiGolf WGT Edition DevicePhiStick Simulated Golf ClubPhiGolf Original Simulator App All-Course Free for LifeYou can enjoy PhiGolf any time and any placePerfect Swing AnalysisMulti-Platform: From Smart Screen to Big Screen!